Classic Army (or equal) M14. Blood, sweat, and (manly?) tears. 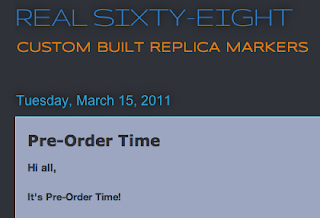 Here is the pre-order thread, and here is some more info from Grey Ops on the M14s Real Sixty-Eight will build. Give this man your money!